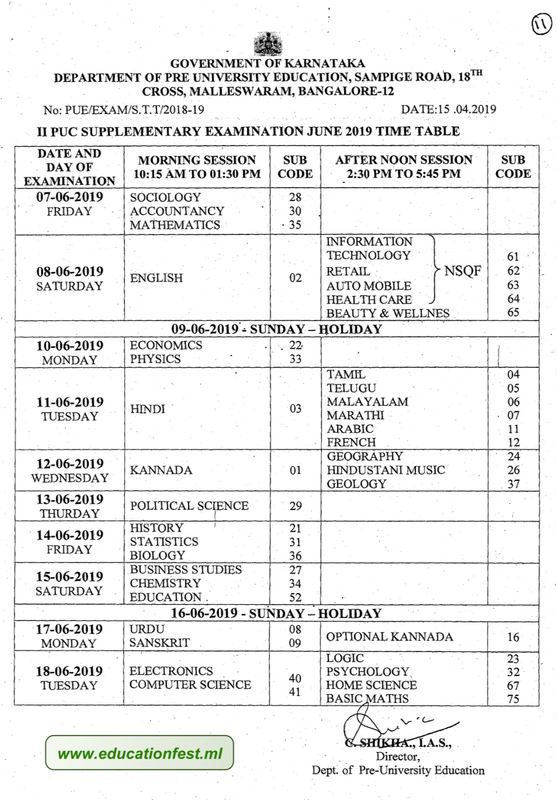 Thanks for reading PUC 2nd year supplementary examination June 2019 time table. Please share...! 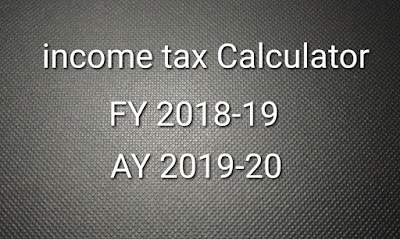 0 Comment for "PUC 2nd year supplementary examination June 2019 time table"